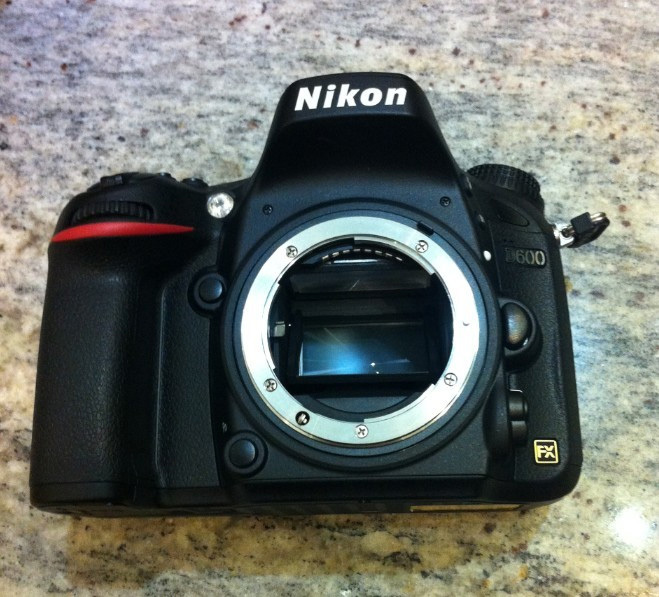 Camera News at Cameraegg – Page 430 – Canon Rumors, Nikon Rumors, Sony Rumors, and more Camera Rumors ! 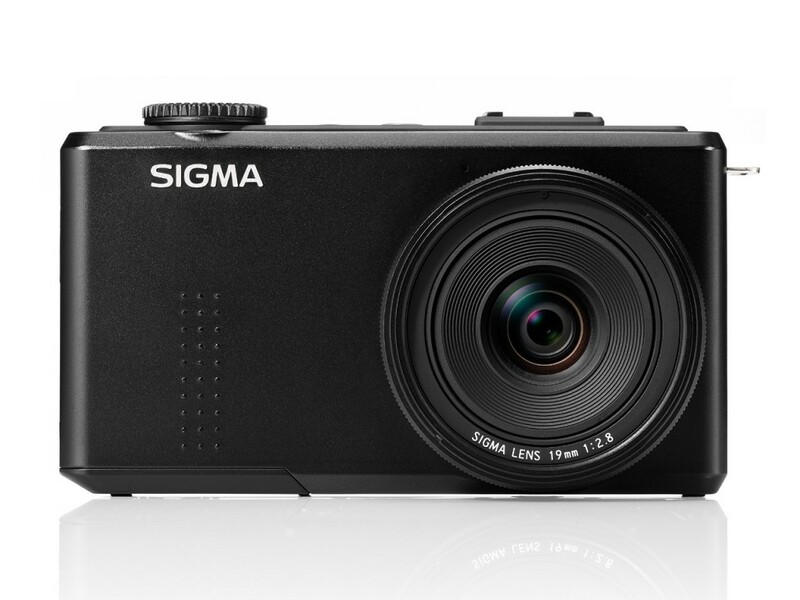 Sigma US has announced that the DP1 Merrill. 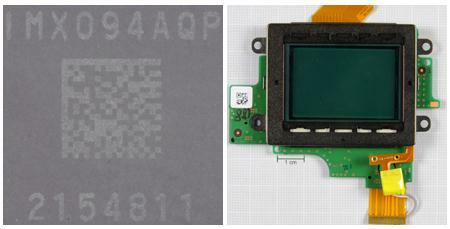 The DP1M is the version of the company’s fixed lens, APS-C compact camera with a 28mm equivalent, F2.8. It uses the same Foveon X3 sensor as the company’s flagship SD1 DSLR, which captures three colors at each of its 14.6 million pixel sites. The quoted price is the camera’s ‘street price’ reflecting what Sigma thinks the camera will actually sell for, rather than a more speculative recommended selling price. 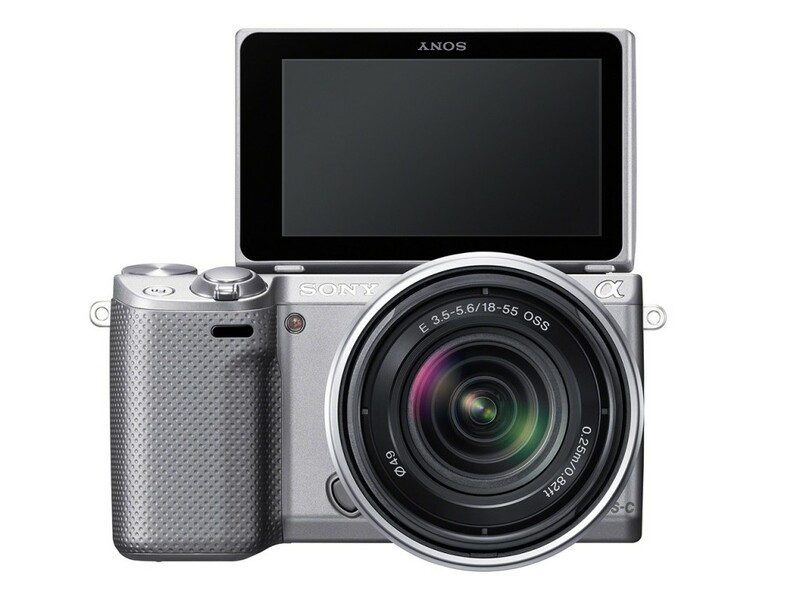 Sony has announced the Alpha NEX-5R, the latest in its series of mid-level mirrorless interchangeable lens cameras. The 16MP 5R adds on-sensor phase detection elements to enable hybrid autofocus, and gains a control dial and dedicated function button over its predecessor, the 5N. 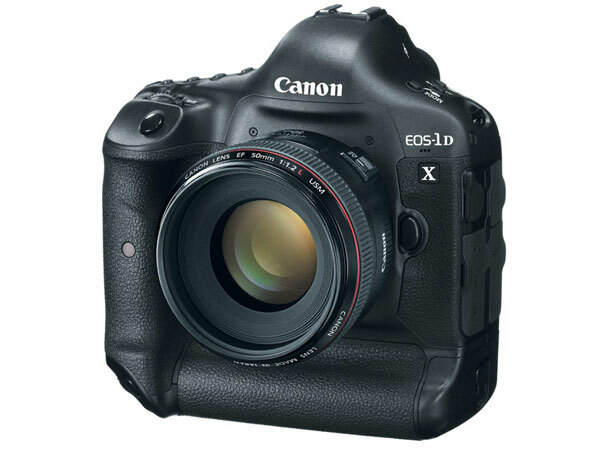 The 5R also gains Wi-Fi capabilities and the ability to run proprietary in-camera apps to extend its capabilities. 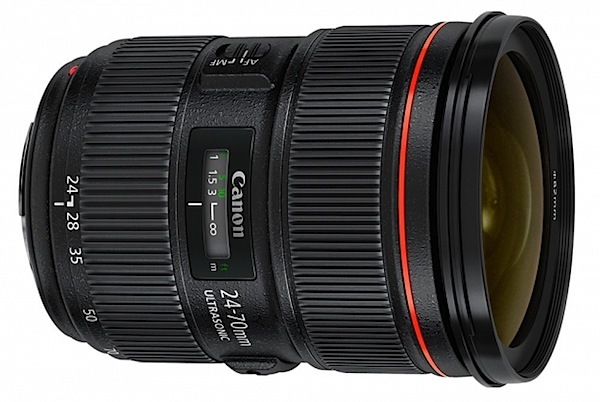 EF 24-70mm f/2.8L II not In Stock until October ? 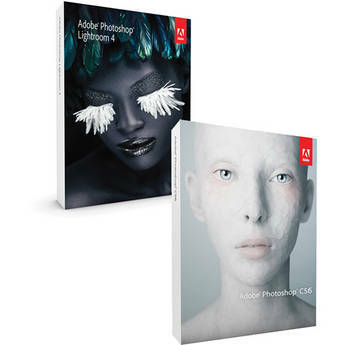 Author CameraeggPosted on August 29, 2012 September 8, 2013 Categories Canon LensesTags Canon EF 24-70mm f/2.8L II USM, Canon Rumors, In StockLeave a comment on EF 24-70mm f/2.8L II not In Stock until October ? 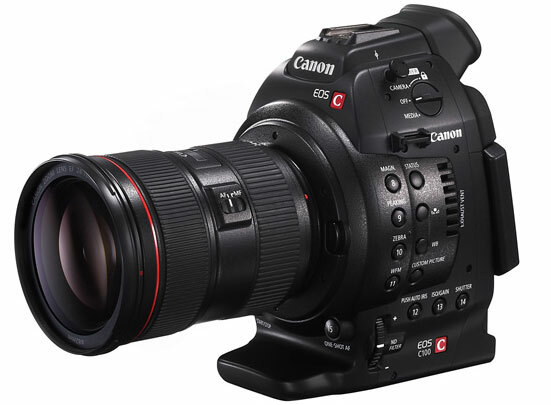 Canon’s new EOS video camera EOS C100 now announced. 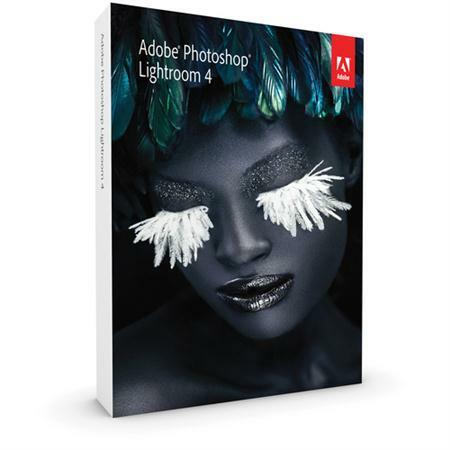 Lightroom 4.2 RC and Camera Raw 7.2 RC are now available on Adobe Labs.